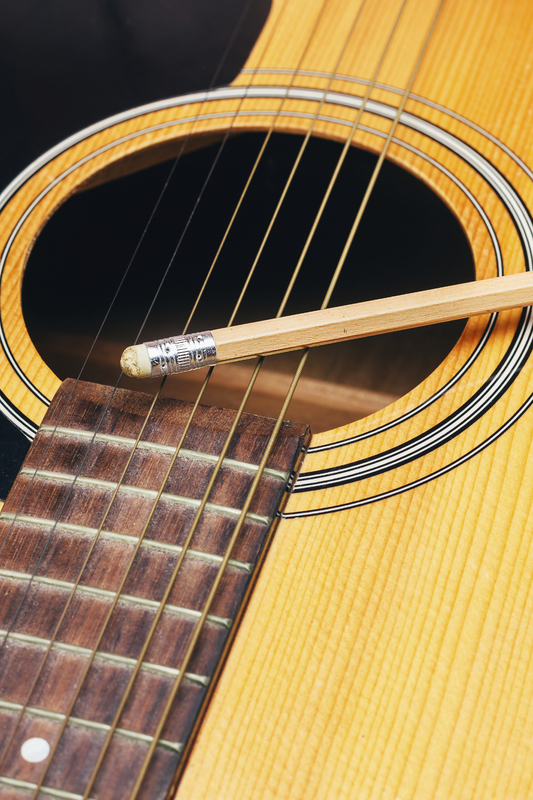 Getting a critique is essential to improving your songwriting skills. This critique will provide you with useful feedback and evaluation of your song. Save yourself time and money before you record your song. Doing this before the recording process will help reveal any tweaks, adjustments or major renovation prior to you committing valuable resources. Getting feedback during the writing process is extremely useful. Submit your song for critique. Once you submit your song it will be listen to it several times. Then a comprehensive critique of your song will be created. Various elements such as Lyrics, Song Form, Melody, and Chord Progressions. will be examined and analysed. I will take a look at Lyrics, Song Form, Melody, and Chord Progressions.